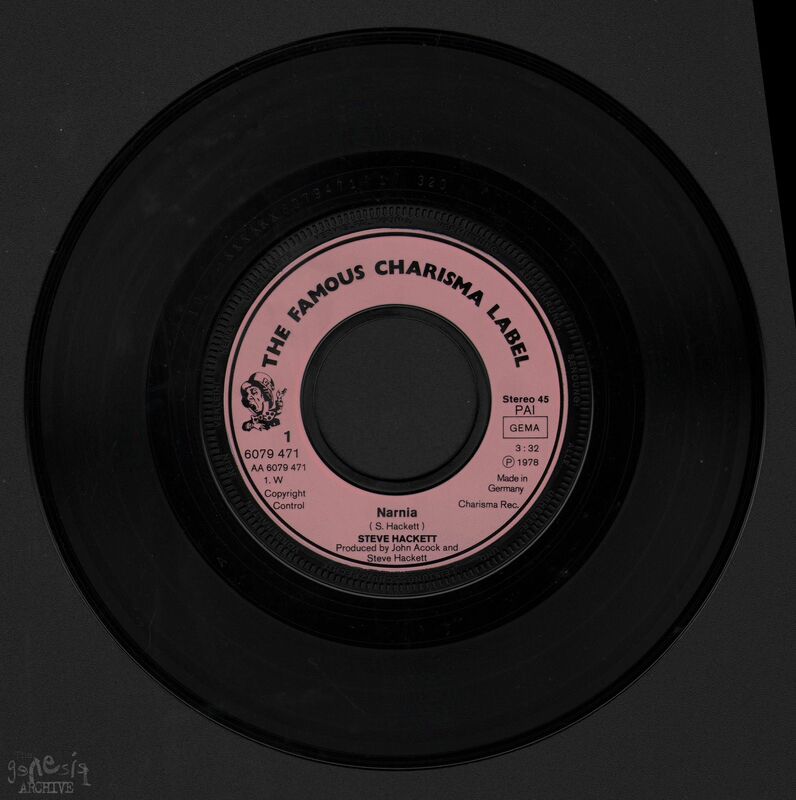 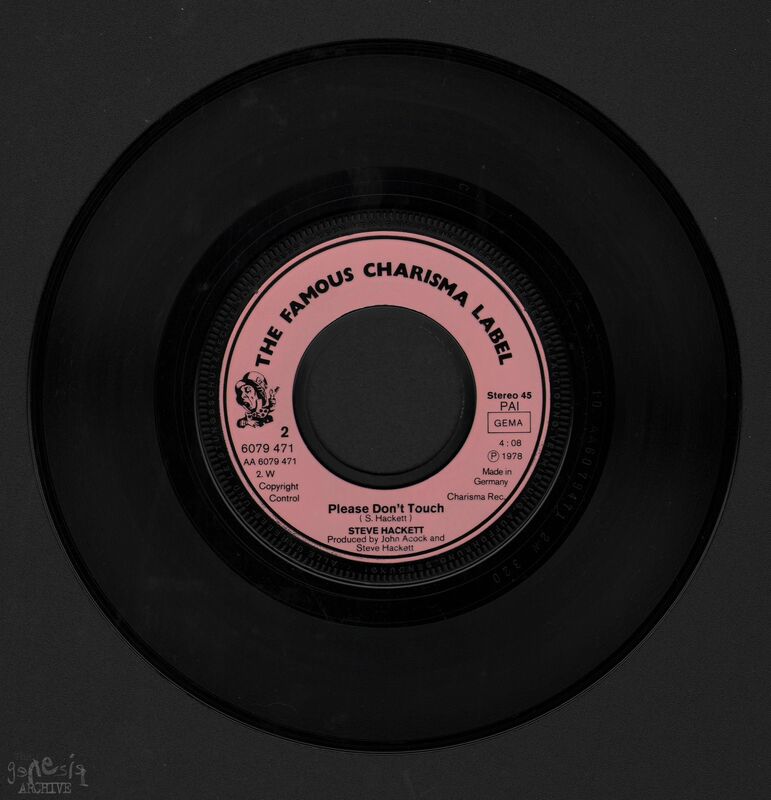 This is the west german single of Narnia / Please Don’t Touch released by Charisma Records. 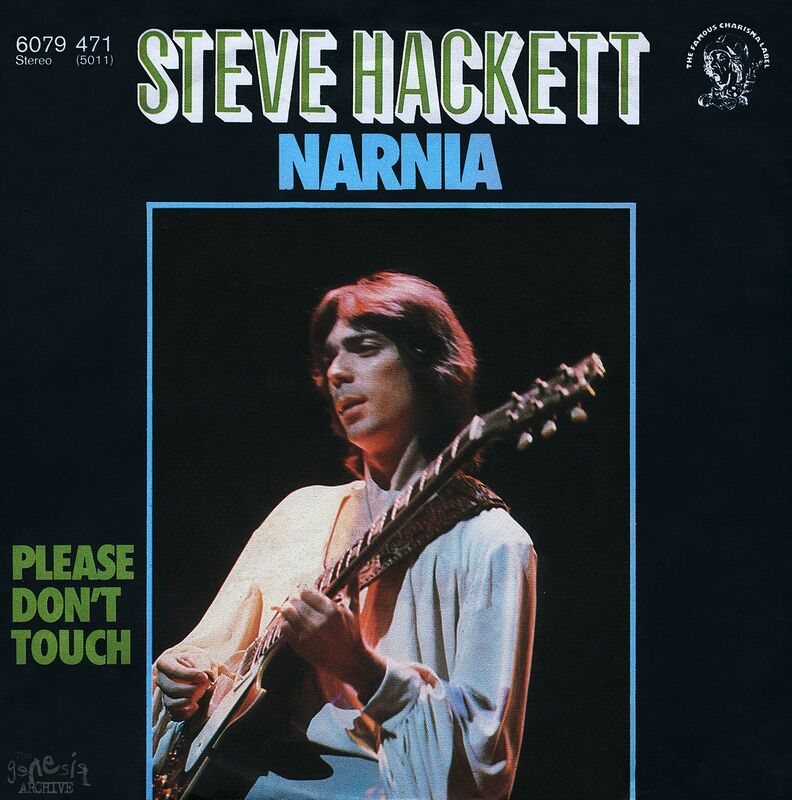 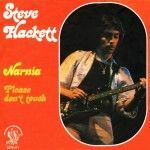 Produced by Steve Hackett and John Acock. 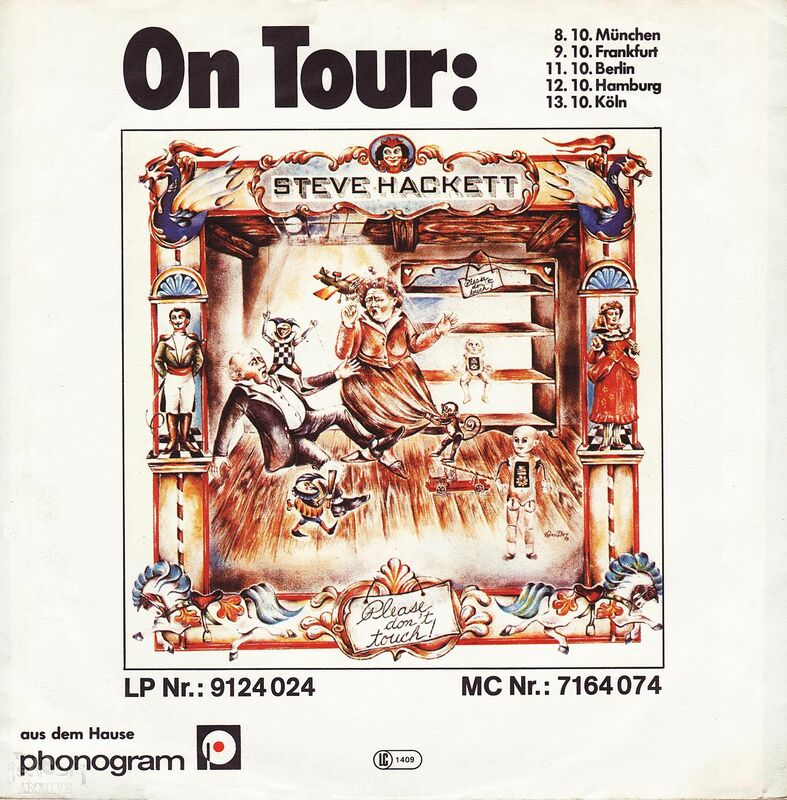 Released by Charisma Records Catalogue number ( 6079 – 471) in Germany around October 1978. 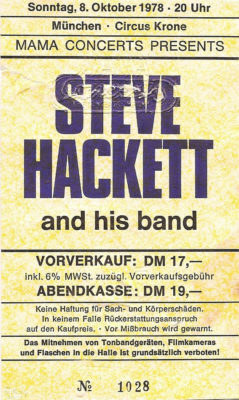 Note: The German tour dates on the back of the single!